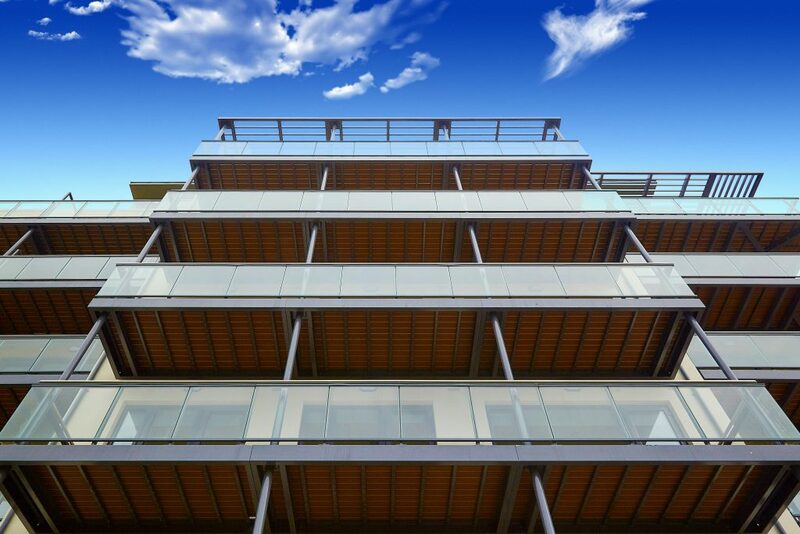 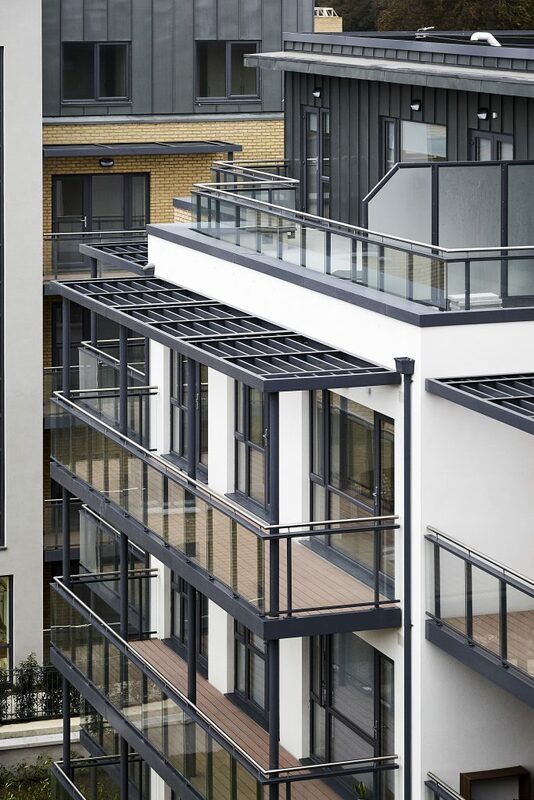 Balconies are an increasing feature of large residential developments – both public and private. 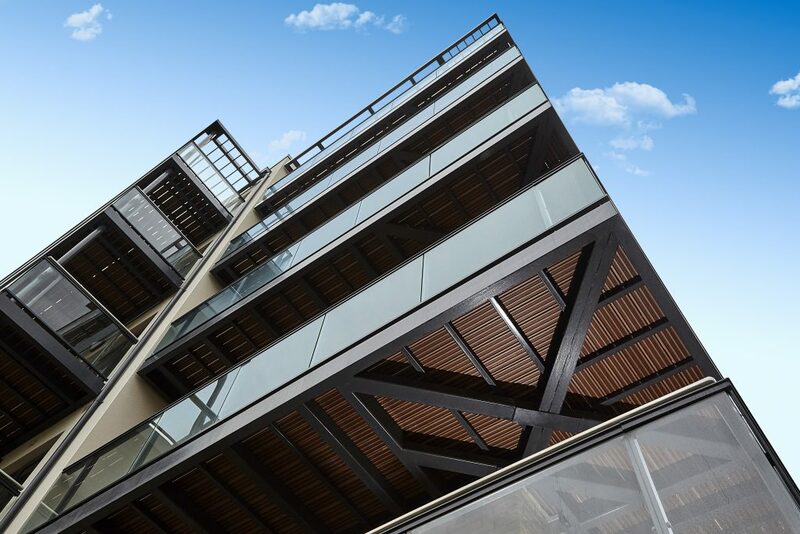 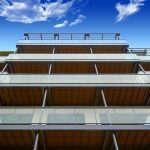 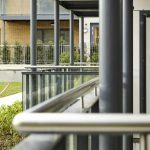 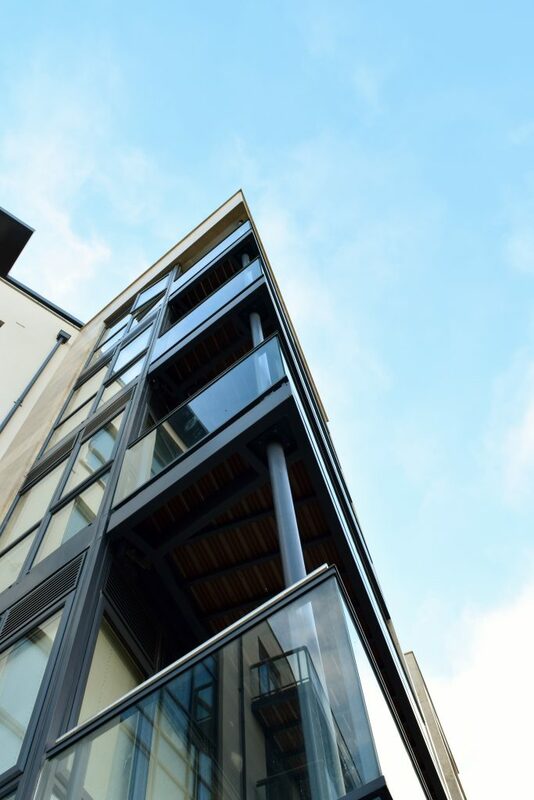 At Daniel Whelan Engineering Works Limited we have over 30 years experience in designing and manufacturing balconies for the construction industry. 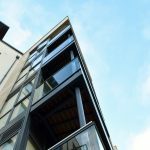 Daniel Whelan Engineering Works Limited has the capacity to undertake volume manufacture and can offer the option of a supply and fix or supply only service. 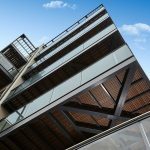 At Daniel Whelan Engineering Works Limited we use the latest design software coupled with traditional craftsmanship. 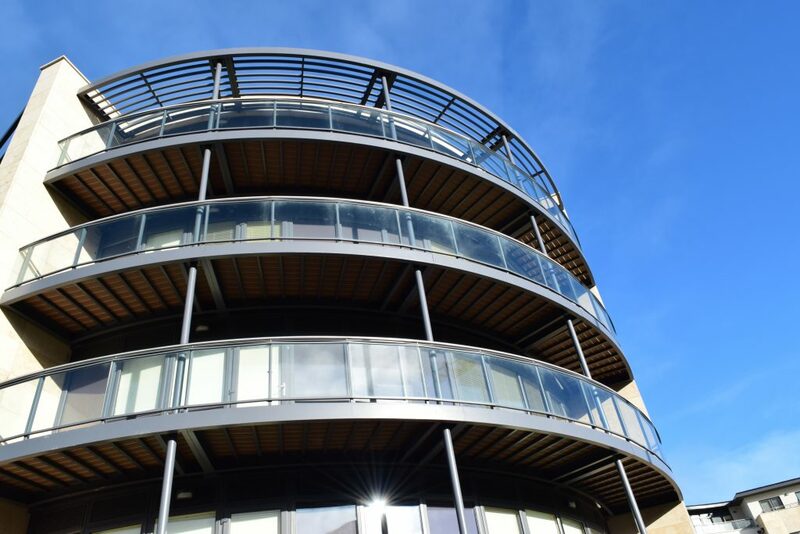 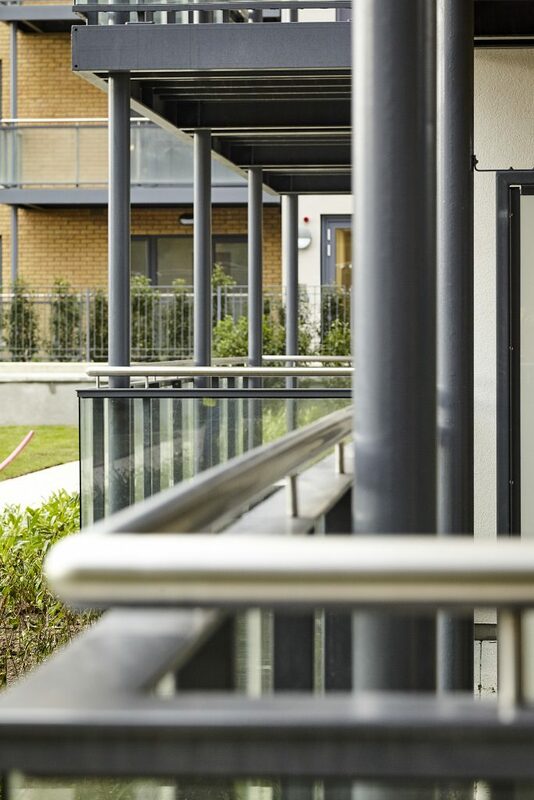 Having developed and supplied many types of balcony Canopy & Brise Soleil structures we can offer well tested value-engineered solutions which can be incorporated at the early stage of design to ensure a visually pleasing and cost-effective end result. 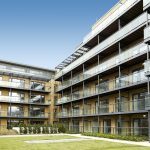 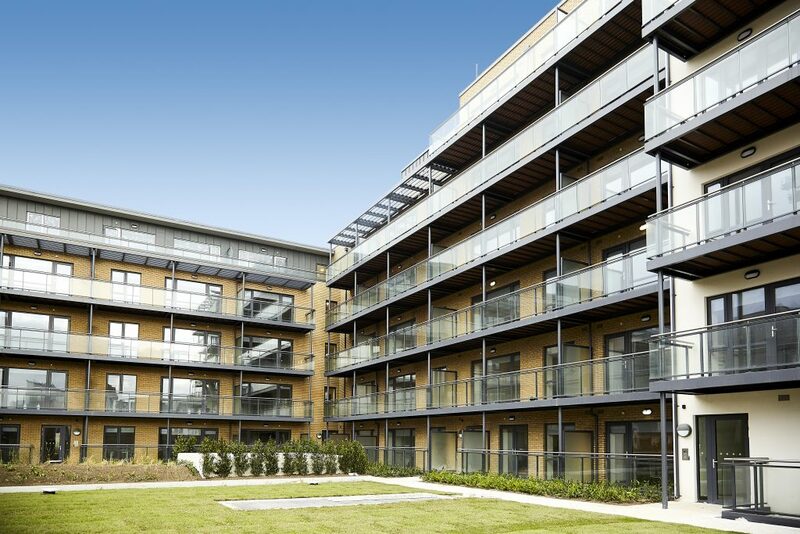 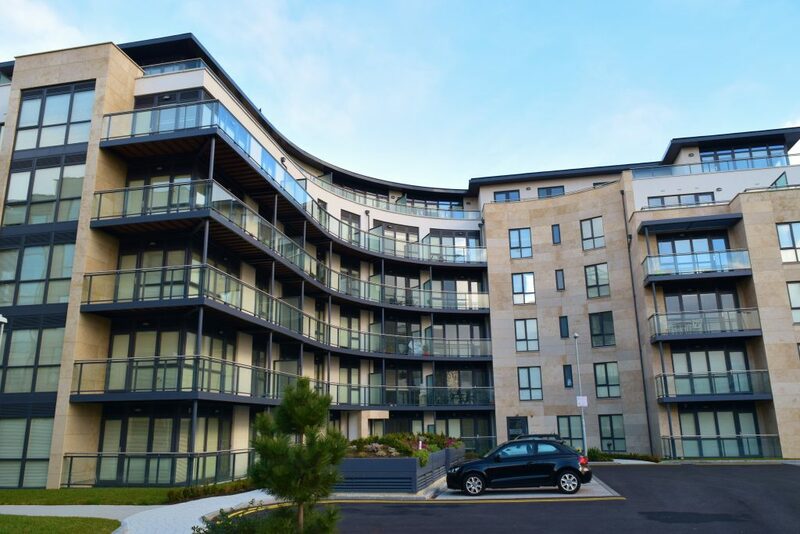 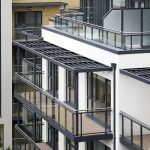 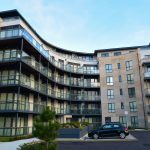 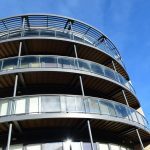 This has made Daniel Whelan Engineering Works Limited the supplier of choice for many large scale developments where the design of the balcony is a key external feature of the building and phased delivery is critical.